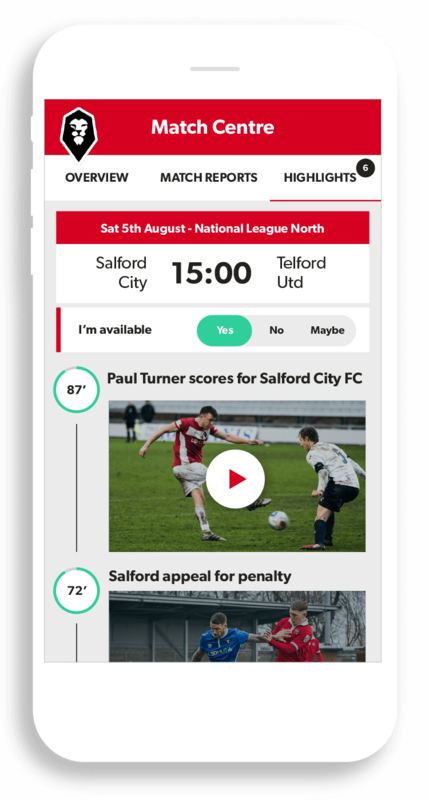 Pitchero Club App - major upgrade goes live! The place to be for everything grassroots sport! 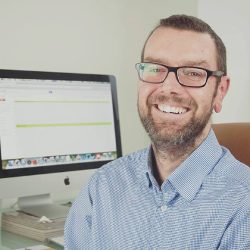 Phill Hawkins is like so many volunteers involved in grassroots sport in that he wears many hats. We are pleased to release the latest version of the Pitchero Club App, free to download on Android and iOS mobile devices. 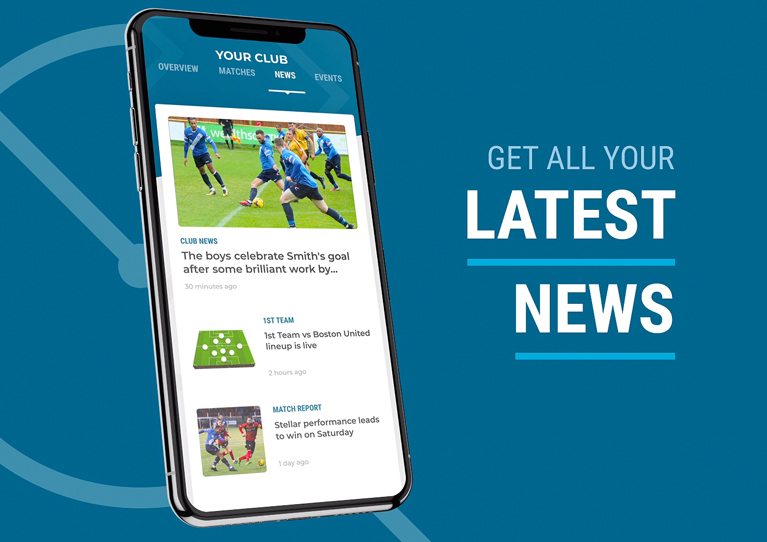 While retaining all the features Pitchero members use week-to-week, it is a significant re-design that has upgraded the look and feel within the Club App and made it even easier to use. 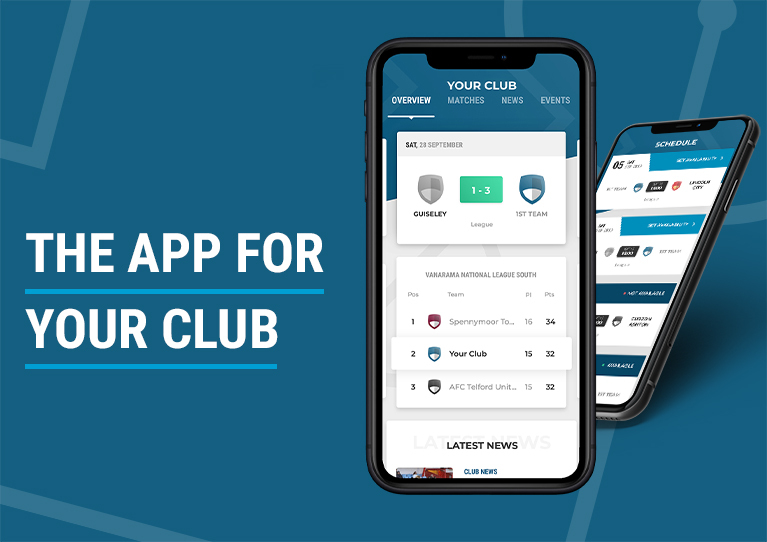 The purpose of the Pitchero Club App is to give every club their own personal Club App experience - smart, professional and packed with time saving features to help players, parents and coaches. 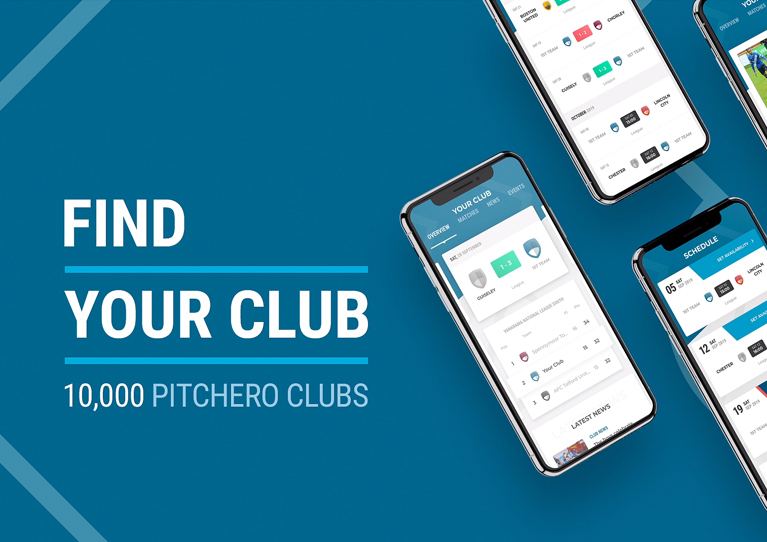 The Pitchero Club App is FREE with every Pitchero Club Website. Here’s the key changes you can look forward to in the new release. When members first log in to the new App, they will be asked to select the teams they are most interested in following. 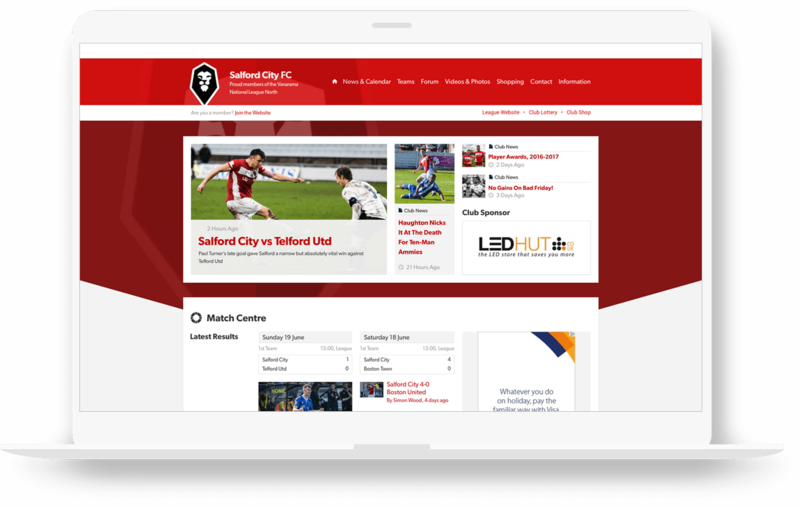 Once selected, members will see a personalised feed, relevant to their particular team and role within the club. It might be you choose to follow the 1st XV and the U9s so that’s what you’ll see (along with general club news) - but nothing else. Members who are already linked to specific team will automatically have the team checked when they land on this page. Team preferences can be changed by members at any time via the App. The new Home screen offers a more personalised design for each club. Stronger use of club colours and images gives each member a customised club experience. Every player, parent and support will feel right at home! The Overview screen gives future fixtures, current league tables, news and the latest events for your selected teams. The Matches tab shows recent and future matches. If you are following more than one team, elements like league tables can be swiped left and right, easily moving from team to team. News has changed. There will now be club-wide news in the feed, along with any team-specific news for those that you’re interested in and follow. Besides being very specific to each individual user, an advantage of this new design is that everything is easy to locate - as all the content is broken down into categories (matches, news, events, photos or videos) in tabs across the top. Events display the upcoming events in order of the date they were published. You can select an event to see further details, timings and leave comments. Members will be able to set their attendance via the Events tab. Photos and Videos tabs are largely un-changed but photo albums and videos will appear again based on when they were published. 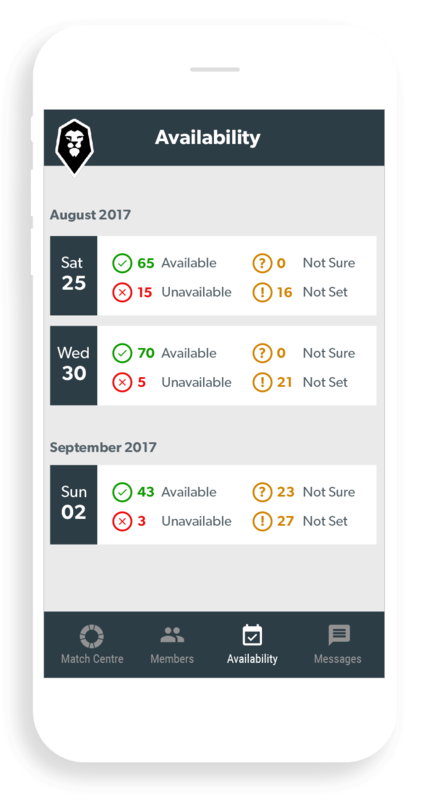 A new My Schedule option, is where you can confirm availability for training and games or if you are a Supporter, you can let the club know through the app if you’re going to be attending events. So, if you’re a player, parent, coach or team admin, you’ll see forthcoming fixtures with either a blue badge saying Set Availability or a green one notifying I’m playing if you’ve already confirmed selection. It’s easy to confirm selection by tapping the blue badge, selecting a status (available, not available, not sure and not set) and then ‘Save’. If you’ve been picked for a team but have yet to reply, you’ll see a Respond to Selection blue bar underneath a fixture and you can tap to say if you’re playing or not. Within the ‘My Schedule’ area of the Club App, you can see - at a glance - recent and upcoming matches but also tap any of them for more details such as location, meet time and the team selected. Messages allows you to send individual messages to anyone in that specific squad (if you are an associated player, coach or admin). You can also message an existing group or create your own. Menu (bottom right) shows you which teams you’re following. Tapping the stars next to each team lets your follow or unfollow a team. 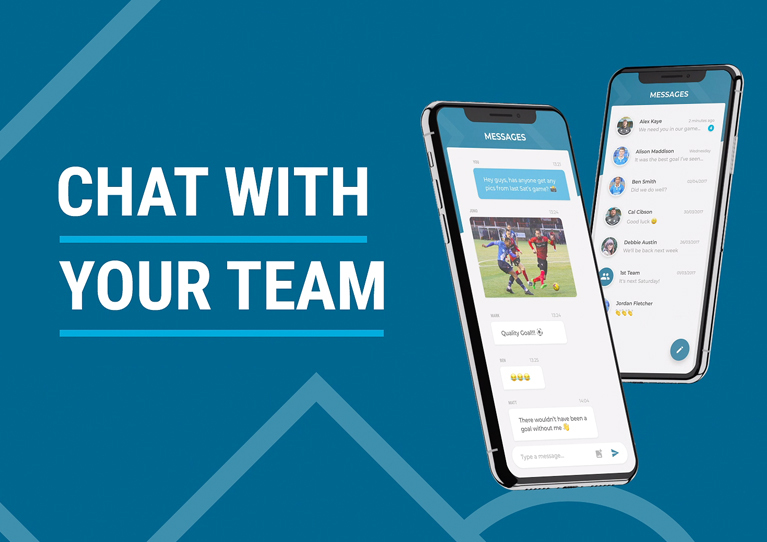 This new Club app design provides filtered updates of just the teams you choose to follow but also allows you the freedom to go and check anytime at your club with just a few clicks. 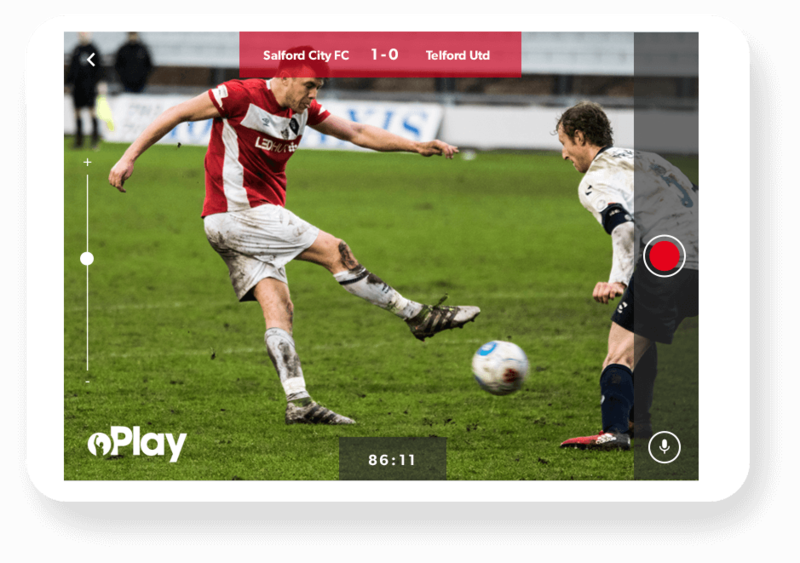 Hopefully this has given you a useful overview of the major changes in Pitchero’s Club app V6. 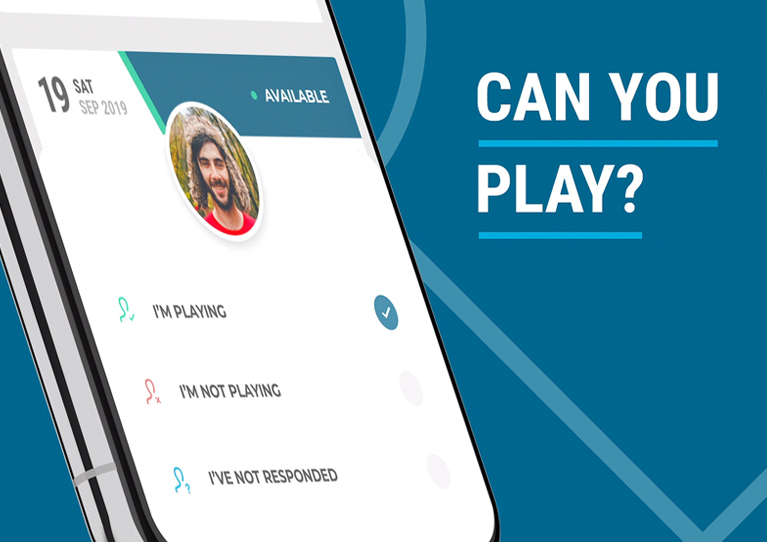 We will explore specific functionality in more detail in time but have fun with the app and if you and your club aren’t currently using it, now’s the time to see how it can work for you! Who is available for a training session?